Finding an affordable and worthwhile all-in-one cloud solution can be very stressful and challenging, especially for small businesses. Small business have unique challenges. They need a simple, robust yet a cost effective cloud solution. OnePgr was designed with usability in mind. Our goal is to provide small businesses with the cloud and conferencing features they will be needing to run their business successfully. To do this, we came up with a platform that address the most critical communication and collaboration needs of your organization. OnePgr provides Online meetings, video- and audio-conferencing solutions including chat and the option to record. This allows your employees to meet from anywhere and stay in tune with rest of the workforce. 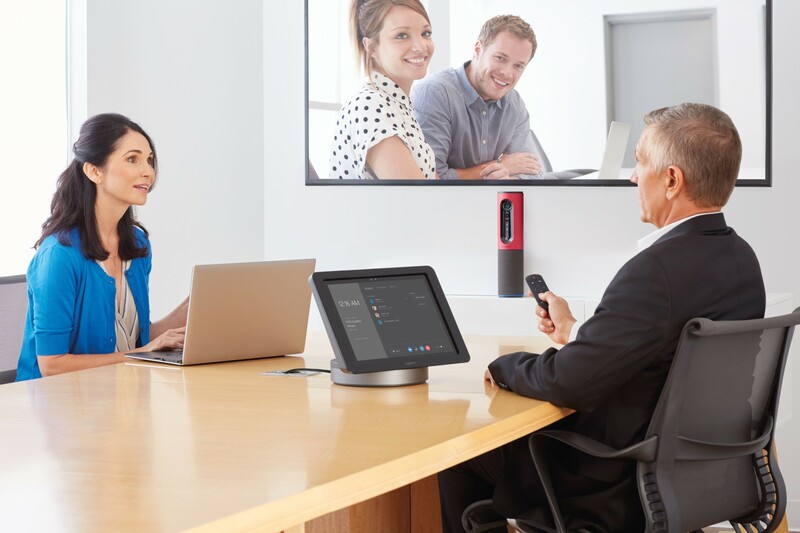 Moreover, you can reach out to customers without having to travel by employing high-end video conferencing with integrated web camera and meeting room equipment provided by our partners. With companies targeting customers in remote areas, it is the best time to extend your reach by finding prospects using online meetings. Our platform can not only help you acquire new customers but also serve them effectively over a channel of their choosing: web, phone, texting, or online meetings. With OnPgr, you can transform your company into a high-functioning collaborative entity. We provide scalable conferencing solutions that enable you to solve the workforce productivity issues today and get your teams ready for challenges of the future . Whenever you and your team need to deploy some code, start a new project, review a sales contract, hire a new employee, plan your next office opening, measure an A/B test, finalize next year's budget, discuss the next step on an ongoing project, and much more; our Team Messaging app is the perfect tool to handle the job. We make sure your message gets to the right person very quickly during a meeting or any kind of emergency. You can easily track responses, worker safety checks, and more to ensure everything is going as planned. Our goal is to create an excellent medium of communication where vital information can be passed across to the right people whenever you're in need. Our Team Messaging functionality is designed to work with the services and tools you're currently using. We are proud to say that we will be able to help regardless of your department or job title. OnePgr can help you and your team get things done and work together effectively. We provide prompt broadcast notifications and communication any day anytime with our sophisticated features that let you quickly send useful and time-sensitive information with our Team Messaging app. You can also share files within your chat by attaching or just dragging and dropping anywhere to share. You can find all of your team's information, files, messages, data or links using our robust search future. Stay in the loop of your projects with shared reminders and to-dos. Most times, we need to allow, customers, colleagues, partners or employees get access to certain documents. Sending such documents through email will be a waste of precious time, particularly if you need to share such documents with a lot of people, and everyone has to edit in one area or another. This will lead to multiple versions and copies of the original document flying around and can cause confusion and disorder. We offer you a reliable online file and document storage, where you can store documents within a folder in a familiar way, and share with employees, staff, friends, and family both inside and outside your company. 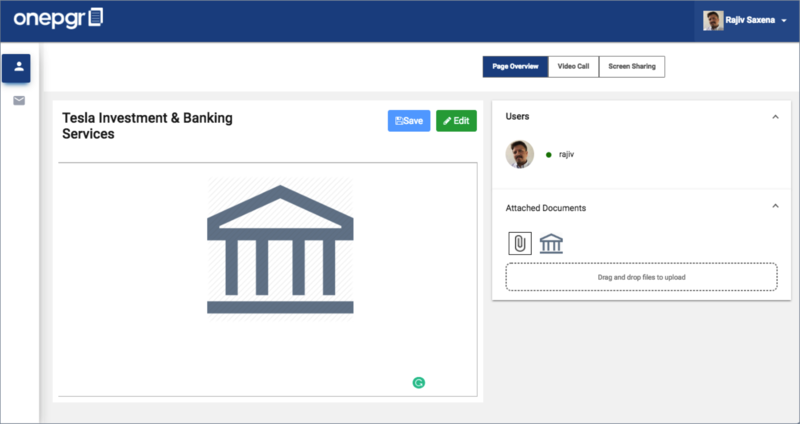 Documents can be accessed based on a permissions system. You can share your presentations however you want them, whether from your tablet, mobile device or laptop. From the minute you go into that meeting, OnePgr allows you to connect very quickly with a touch, without needing any cables or special apps. Just imagine all huddle spaces, social area and meeting rooms transformed into a creative hub with our app. 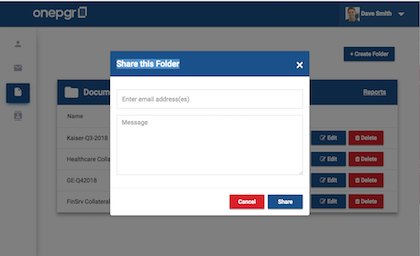 Share and manage large file and document structures outside and inside your business with ease. OnePgr is the perfect combination of control for IT and simplicity for users. Our goal is to eliminate unauthorized file sharing, enhance usability, and eradicate IT file-related troubles. Forget the complexity of old-school PBX and Call Center. OnePgr lets you set up a number for each of your employees. They can receive the calls on their mobile apps, web browser, or desk phones. Setting up new numbers in any area code, or even toll-free, to set up new employees is a matter of few clicks. Inbound calls can be forwarded to their landlines or personal mobile devices minimizing the number of missed calls. 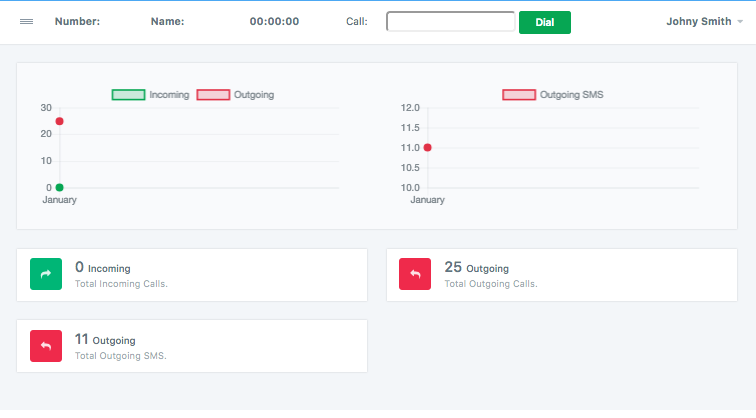 Our modern Call Center and IVR (Interactive Voice Response) functionality allows you to set up departments so you can quickly set up greetings, business rules for call assignment, office business offers, or ask callers to leave a voicemail. All information is assigned to the desired queue/user creating a compelling experience for your customers. Our platform is designed for the modern-day workforce. 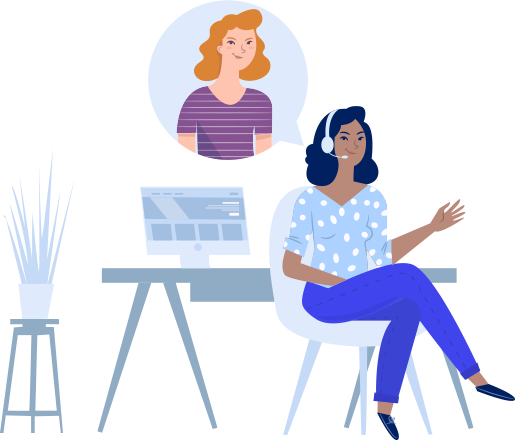 Regardless of where and how your employee work, they get to have one-touch access to video, voice and messaging optimized for any kind of device they choose – smartphone, tablet, or desktop. With our cloud-based setup, we help you get rid of the expense, complexity, and risk of managing various collaboration and communications products.